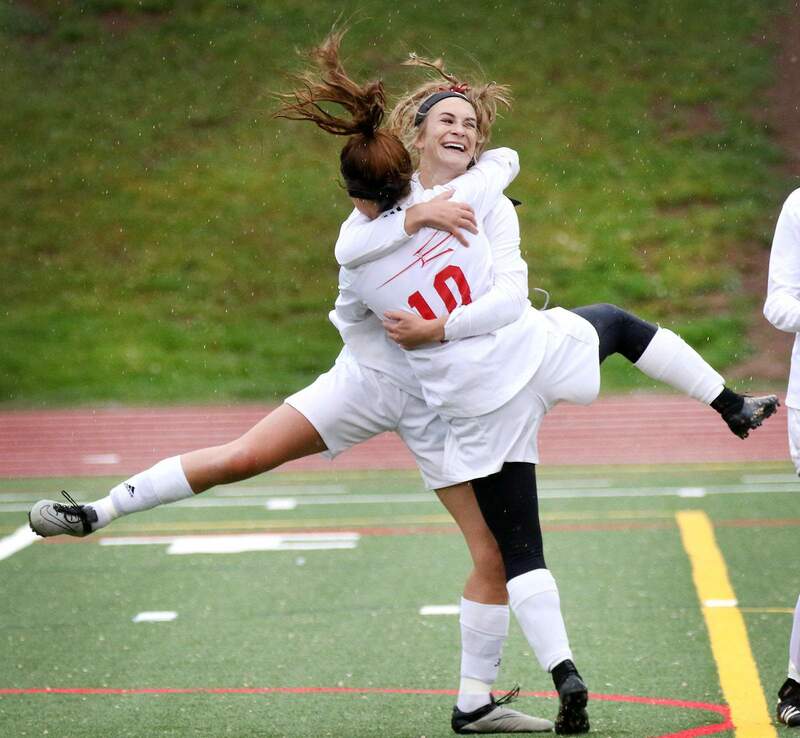 Lane Arnwine of Durango High celebrates her goal with teammate Chloe Taylor while playing Canon City High School on May 10, 2017 at Durango High School. The Colorado Associated Press gave this photo a third place for award last weekend in its contest among state newspapers. COLORADO SPRINGS – Two Colorado press organizations have awarded The Durango Herald for outstanding work in 2017. Judges commended the newspaper for stories and photographs, as well as its website. The awards were announced Friday and Saturday at the annual Colorado Press Association convention in Colorado Springs. Business Story: Jonathan Romeo, first and third places; Mary Shinn, second place. Environmental Story: Jonathan Romeo, first and second places. News Column: Carol Huser, columnist, second place. Editorials: Ellen Stein, third place. Series: The Durango Herald staff, first and third places; community contributors Maura Demko, Molly Wieser, Merkin Karr, Natalia Sells and Bernice Yeung, second place. Sports Photo: Jerry McBride, second and third places. Best Website: The Durango Herald, second place.